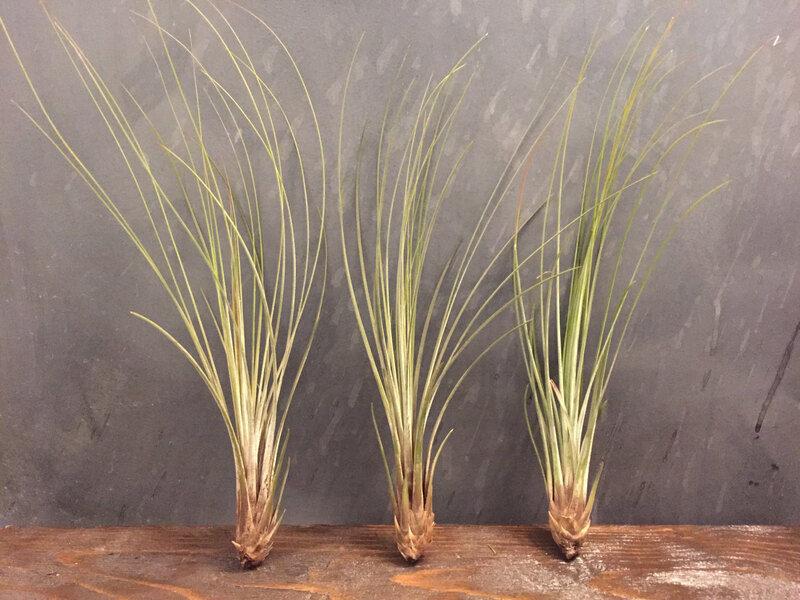 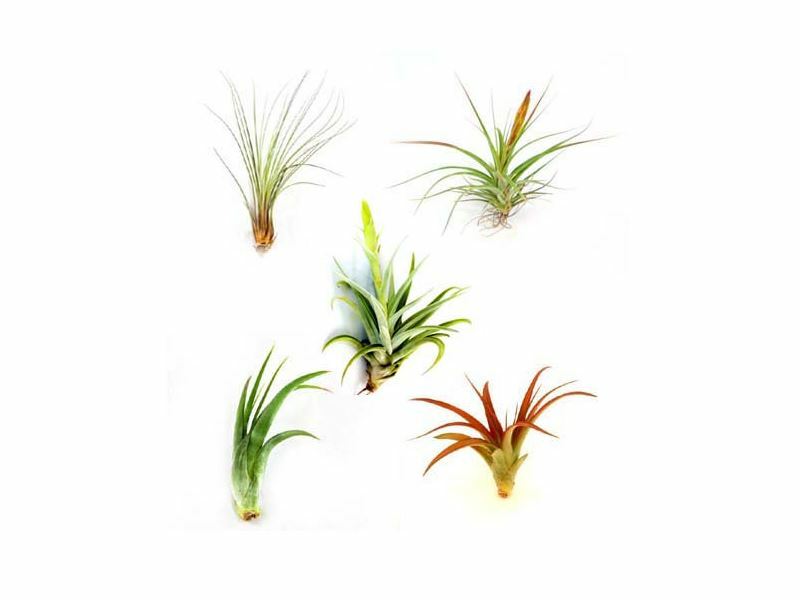 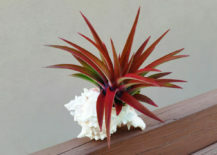 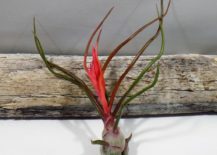 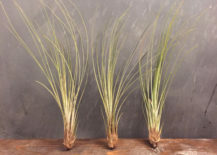 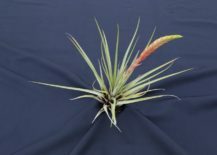 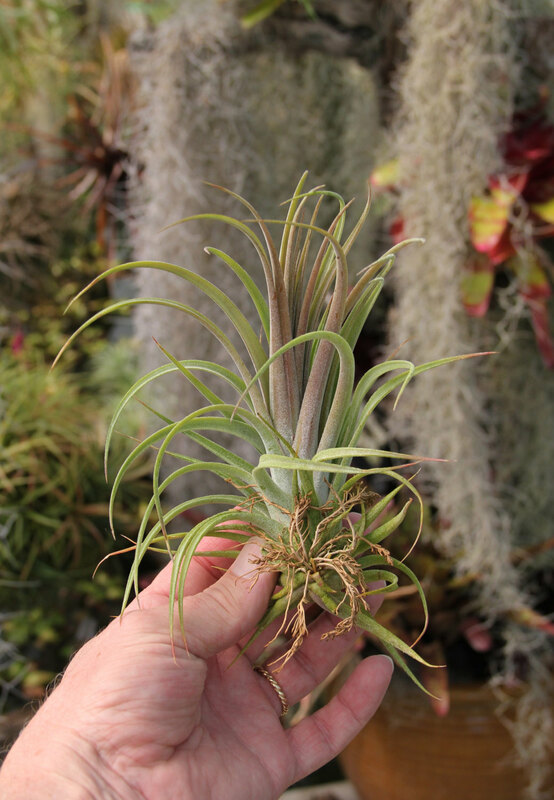 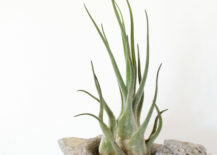 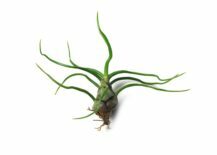 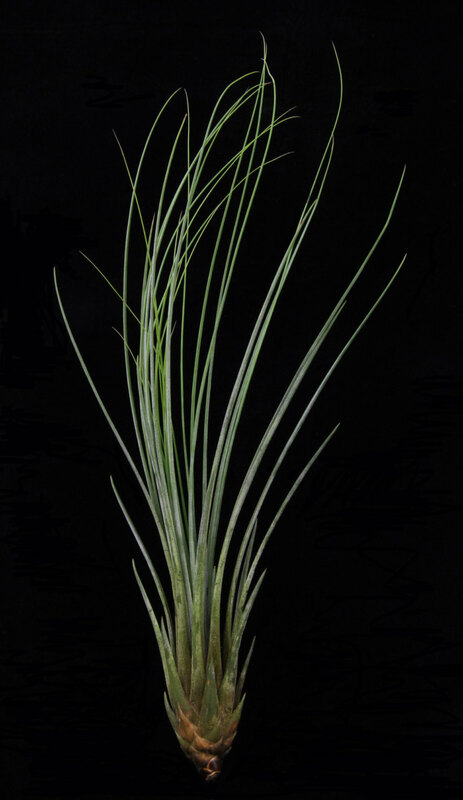 You can even purchase a pack of 12 large Tillandsia Seleriana from. 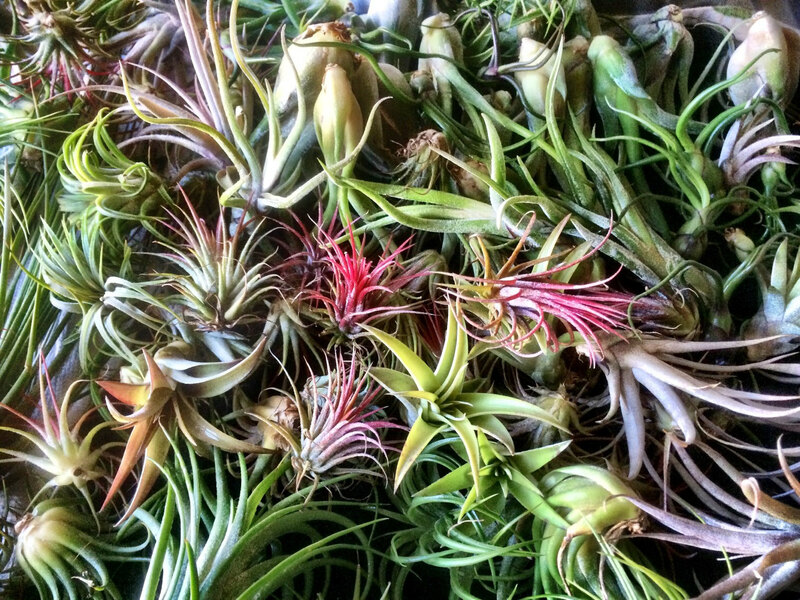 The more, the merrier, right?! 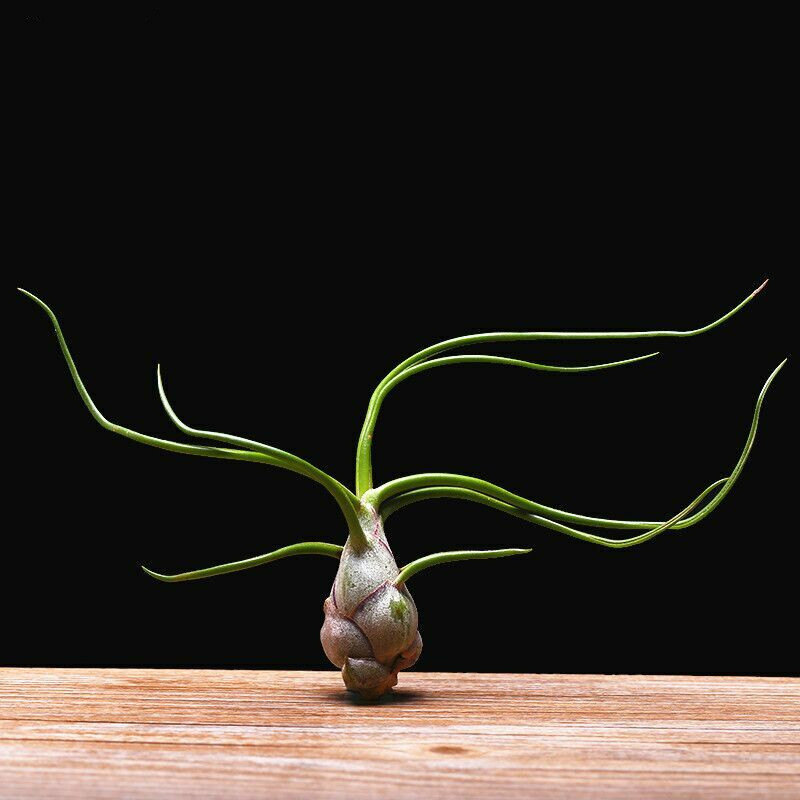 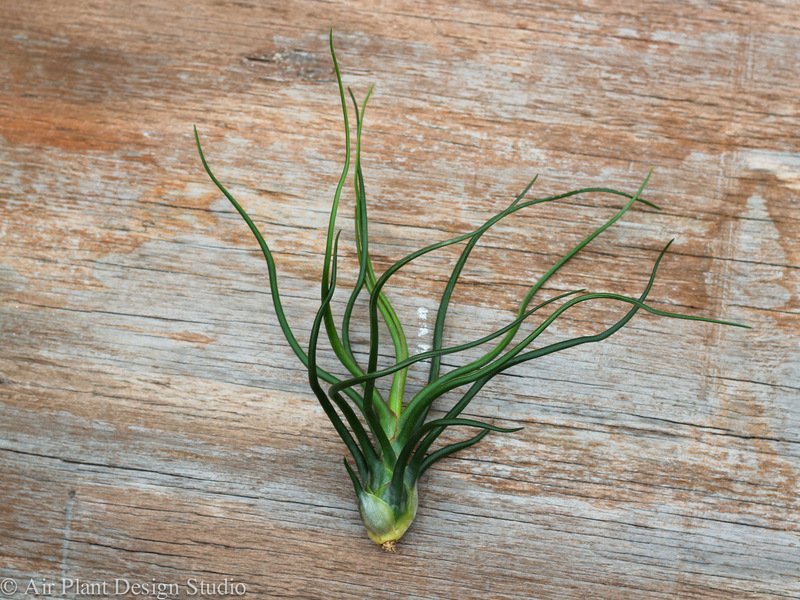 Fasciculata Tricolor air plant from Air Plant Supply Co.
Last but not least, here’s the Tillandsia Fasciculata crossed with Tillandsia Streptophylla, available via Etsy shop . 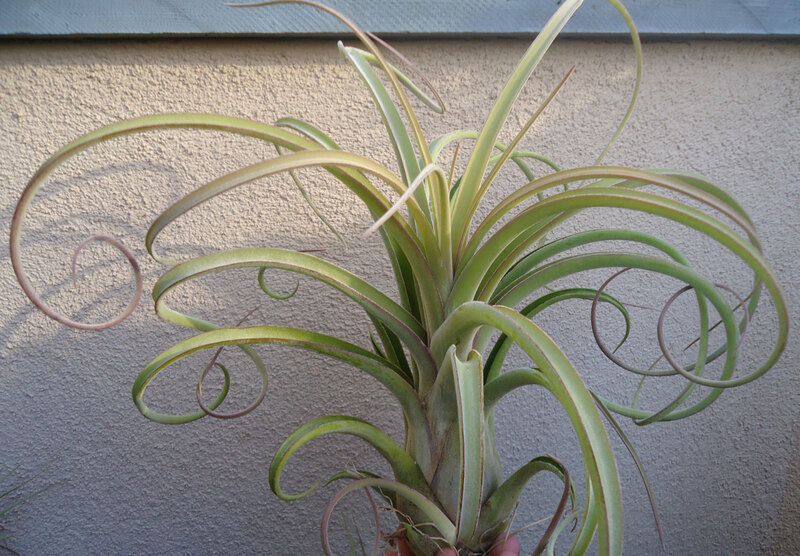 Look at those curly leaves! 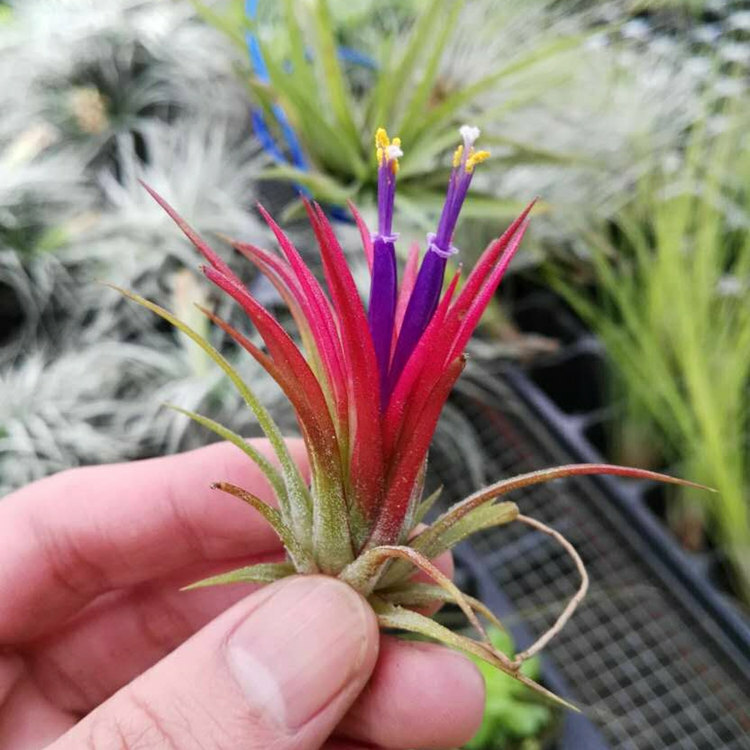 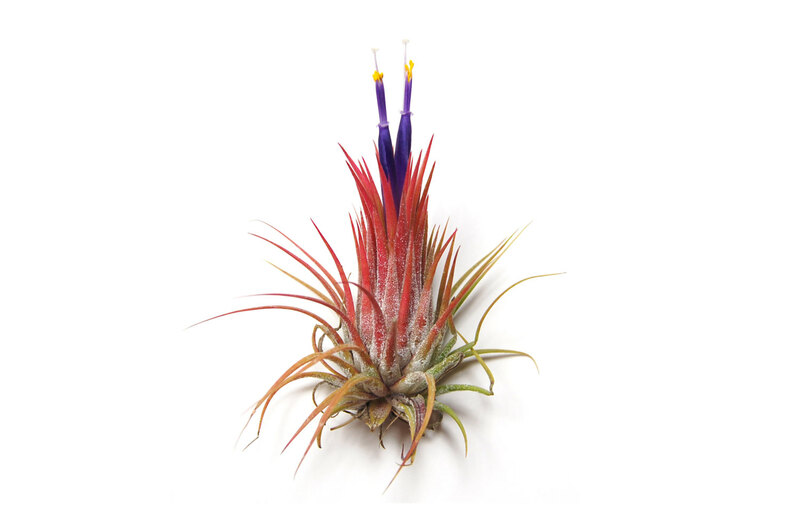 Harrisii air plants from Air Plant Supply Co.
And of course, because of its vibrant hue, Tillandsia Abdita is often included in “variety packs” of air plants, as it adds colorful diversity to a curated bunch. 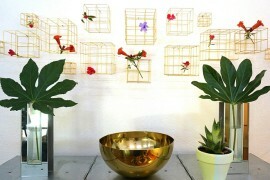 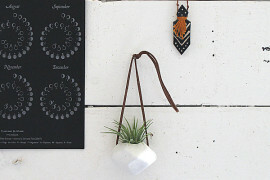 Can you spot the Abdita in this collection from Etsy shop ? 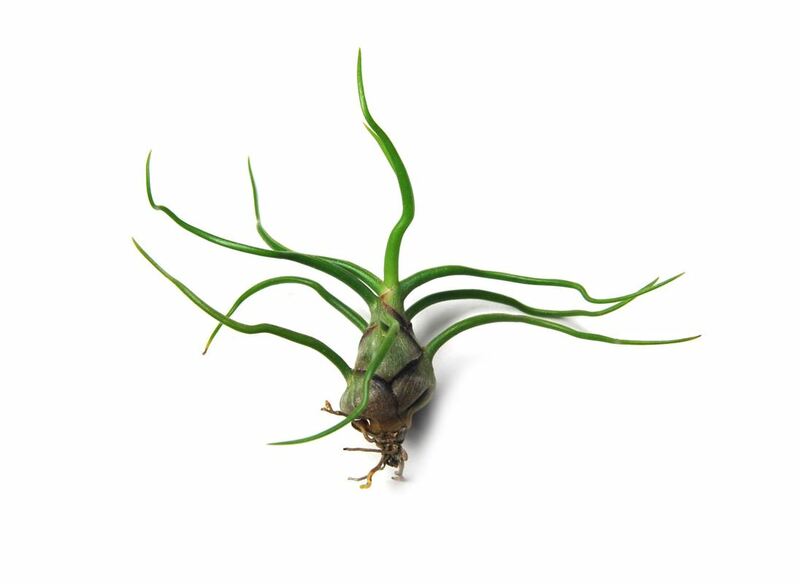 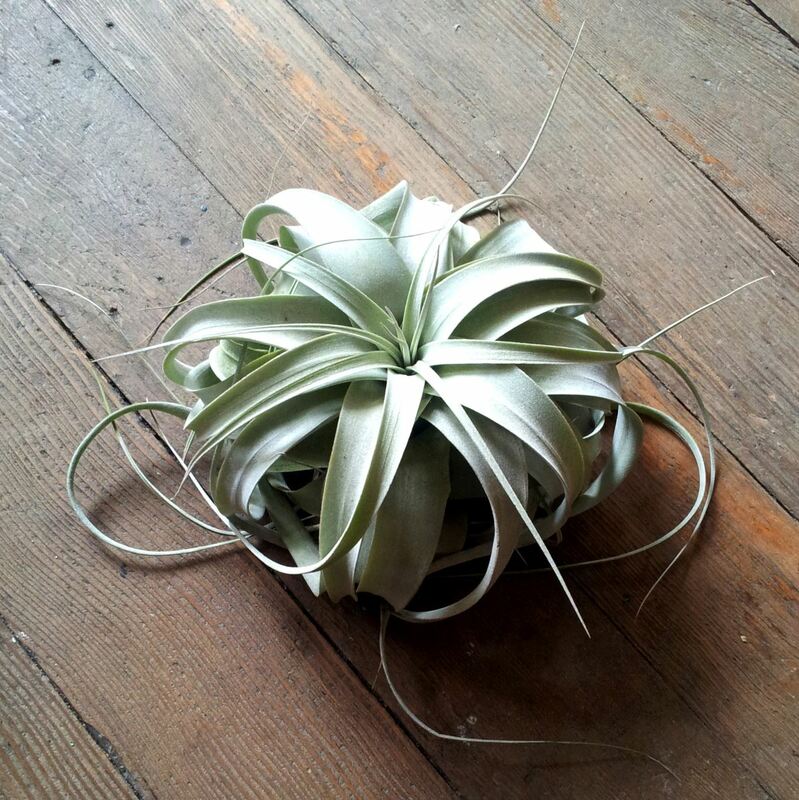 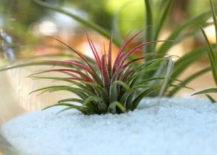 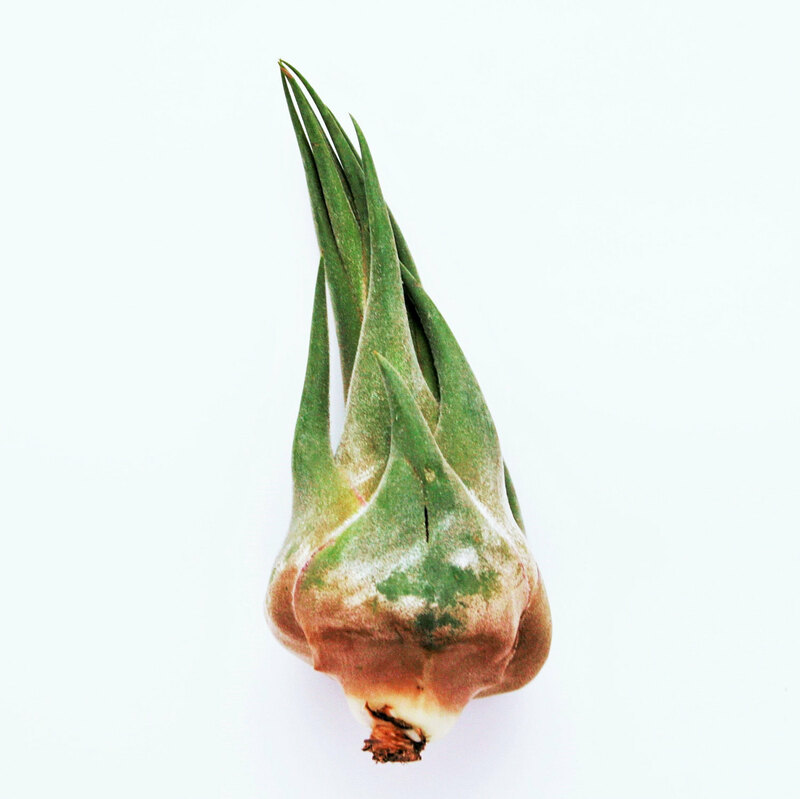 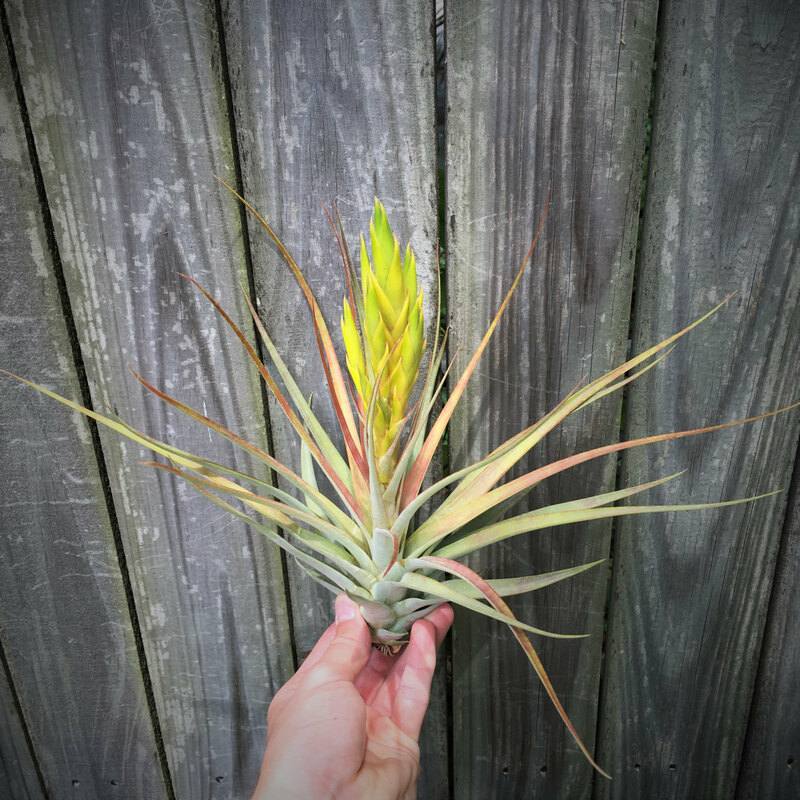 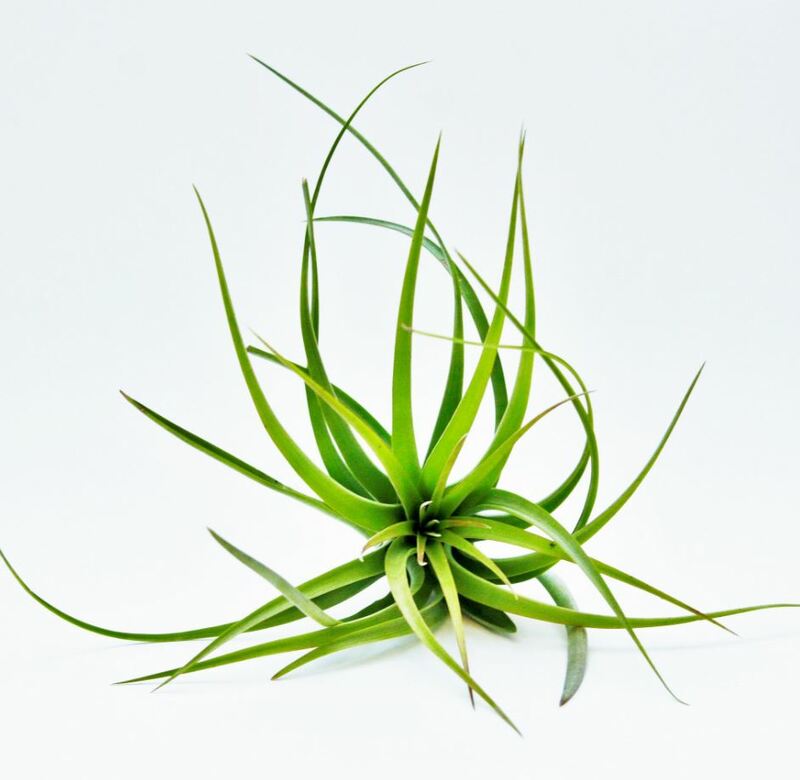 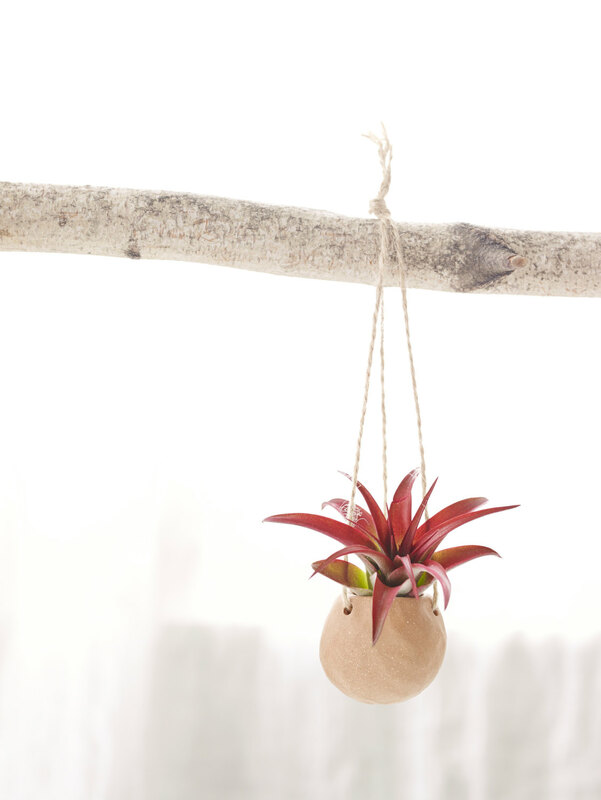 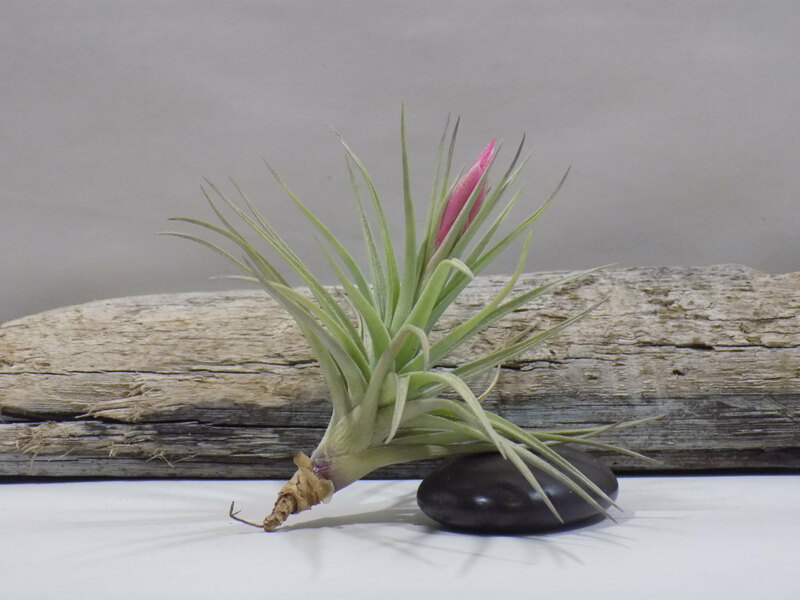 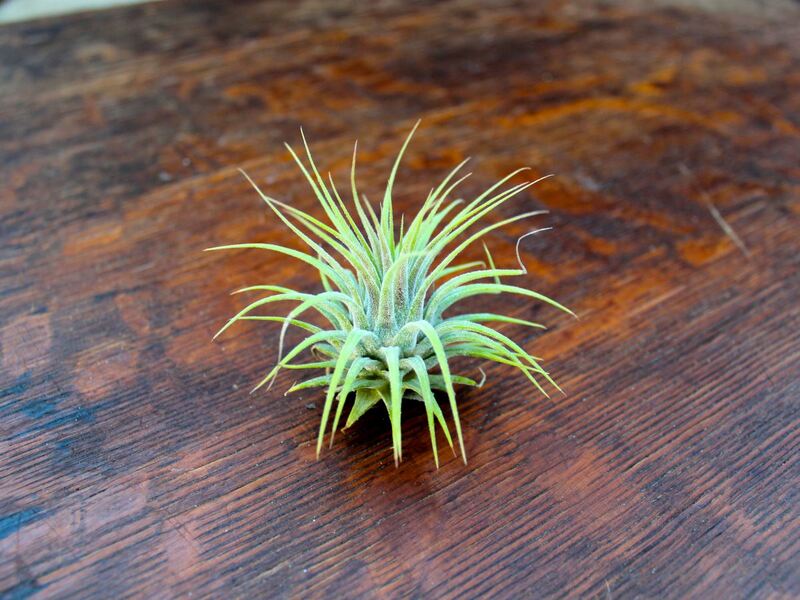 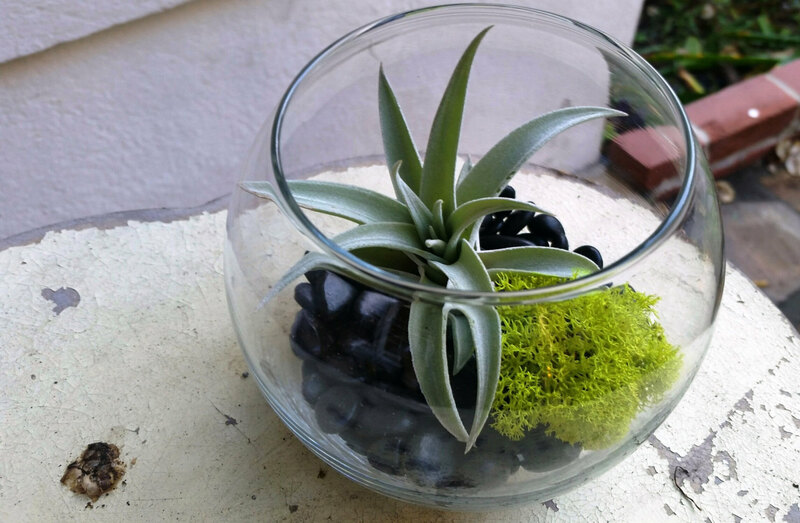 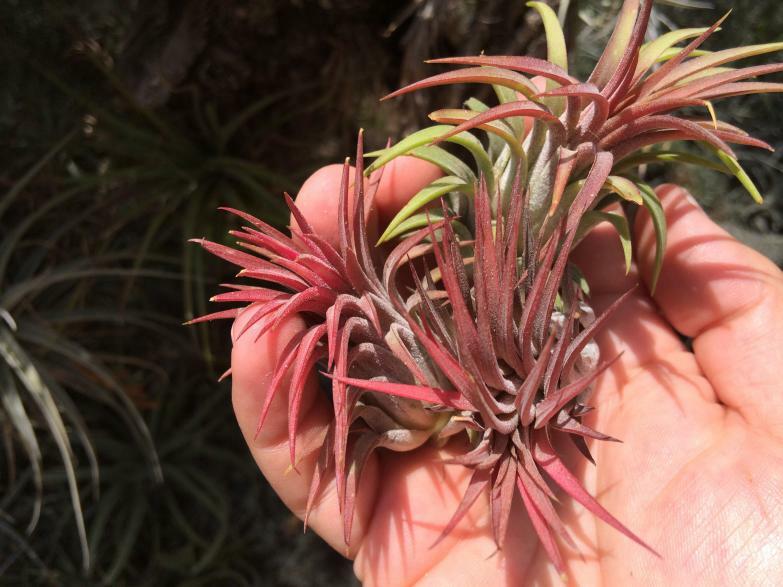 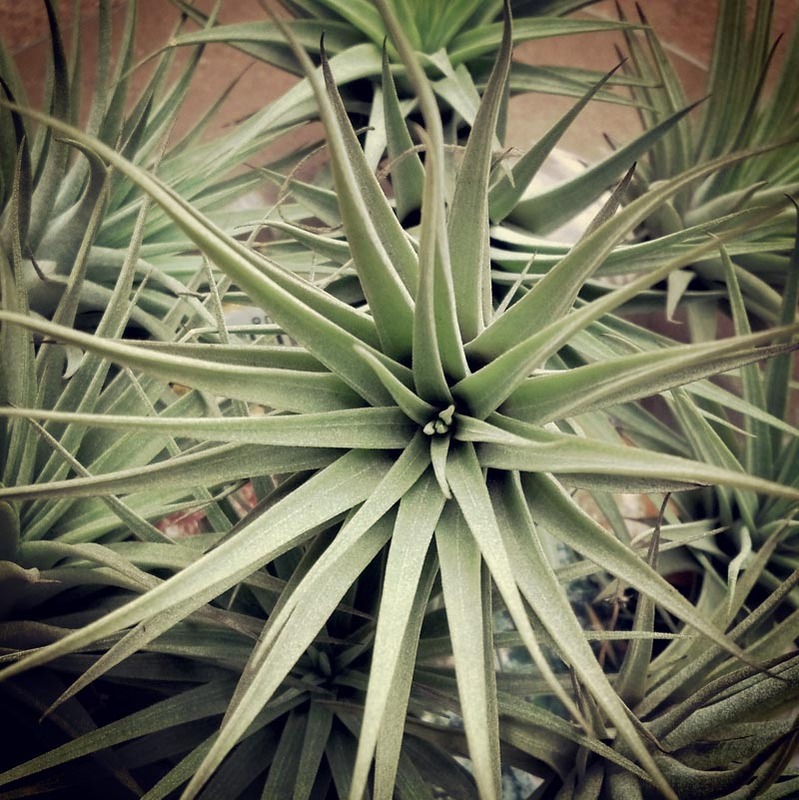 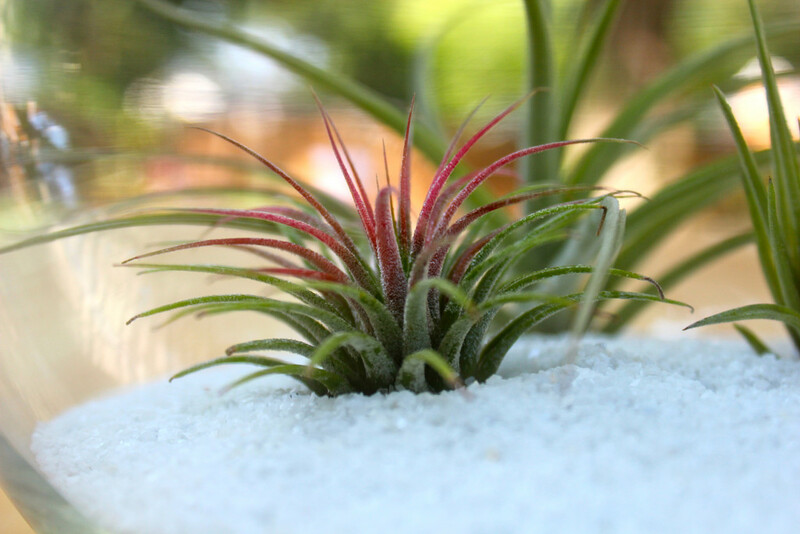 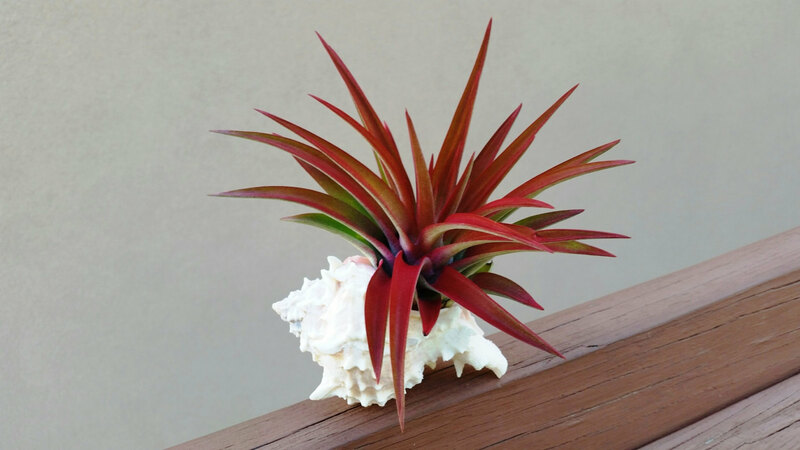 The large nature of this air plant also makes it ideal for hybrids! 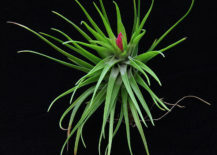 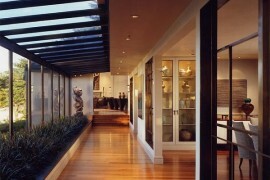 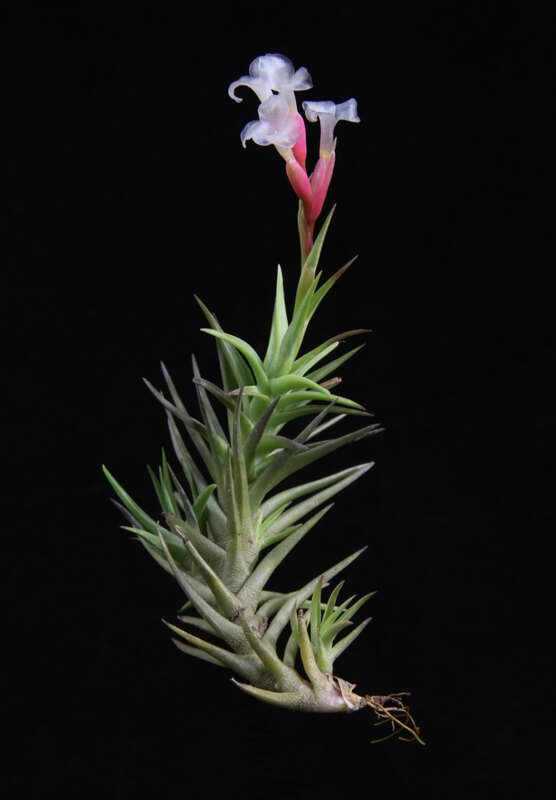 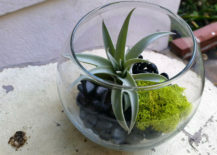 For example, the hybrid below (from Etsy shop ) is created by crossing Tillandsia Xerographica with the lush Brachycaulos. 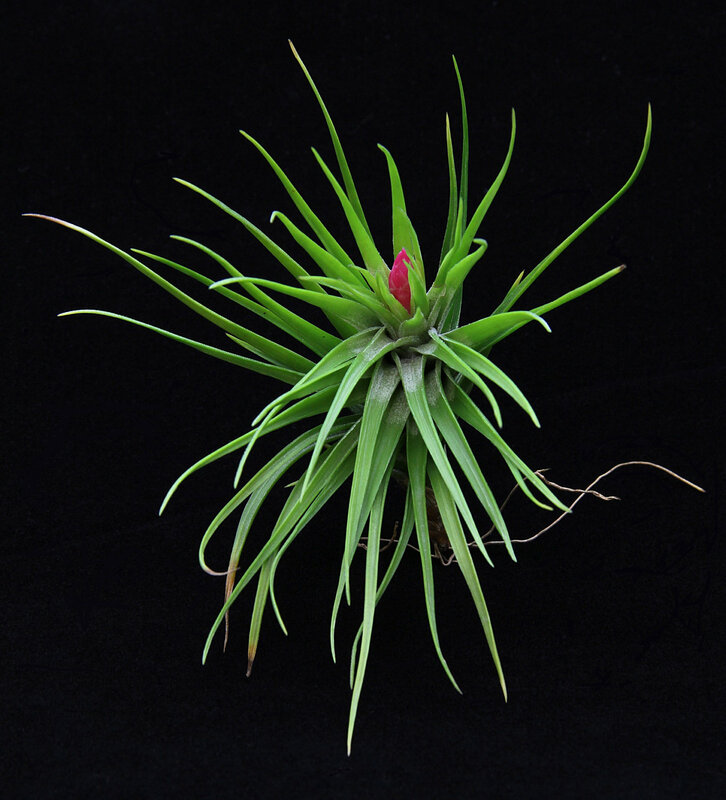 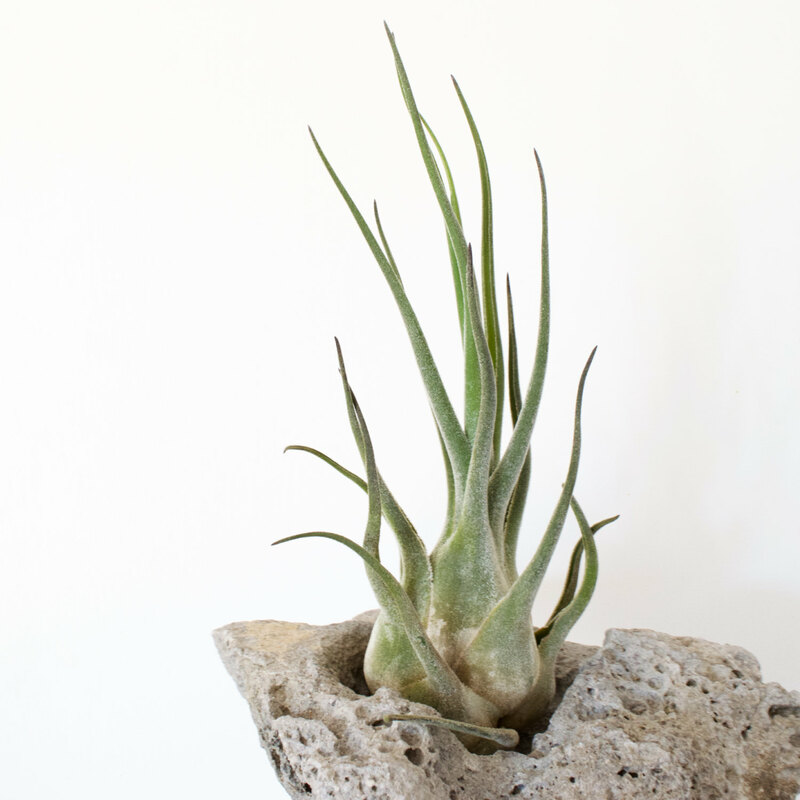 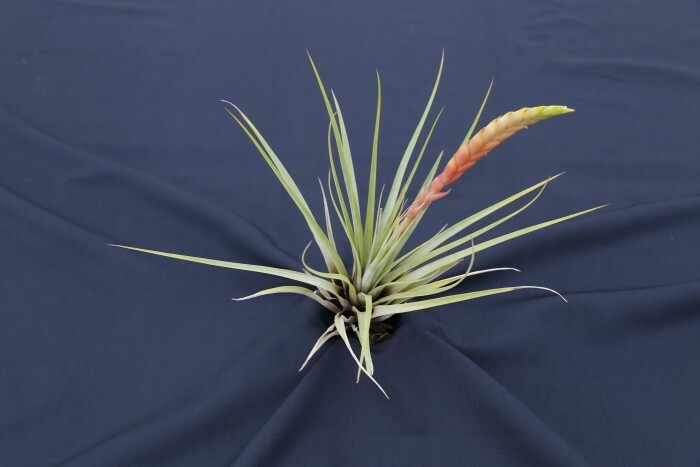 The result: a sculptural Tillandsia that comes in a variety of green shades, sometimes with pink spots. 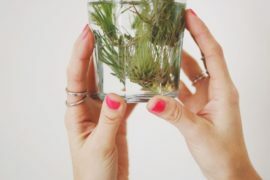 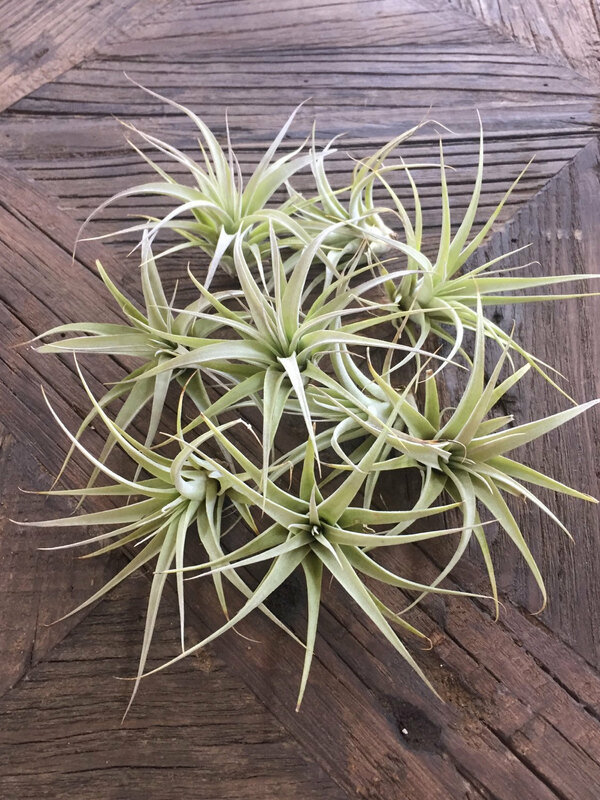 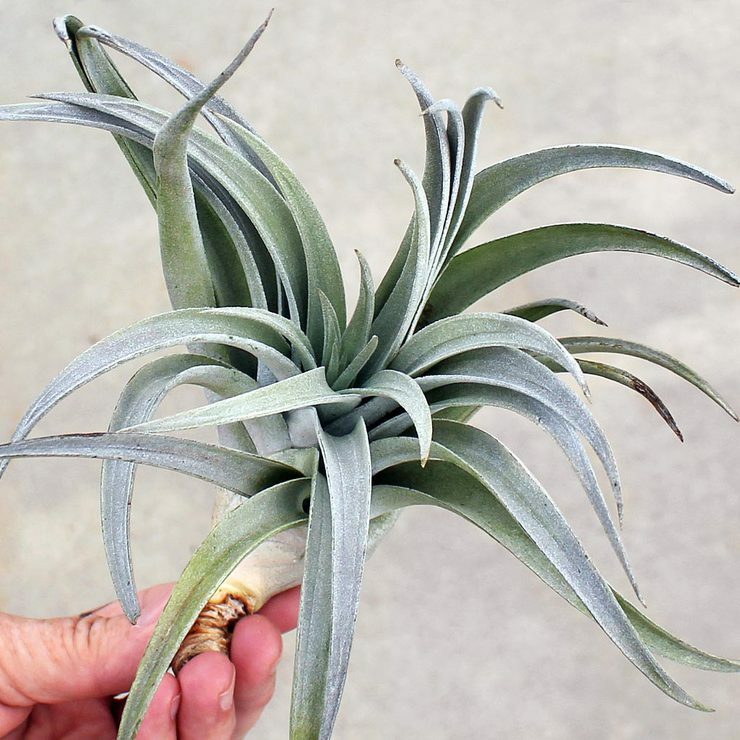 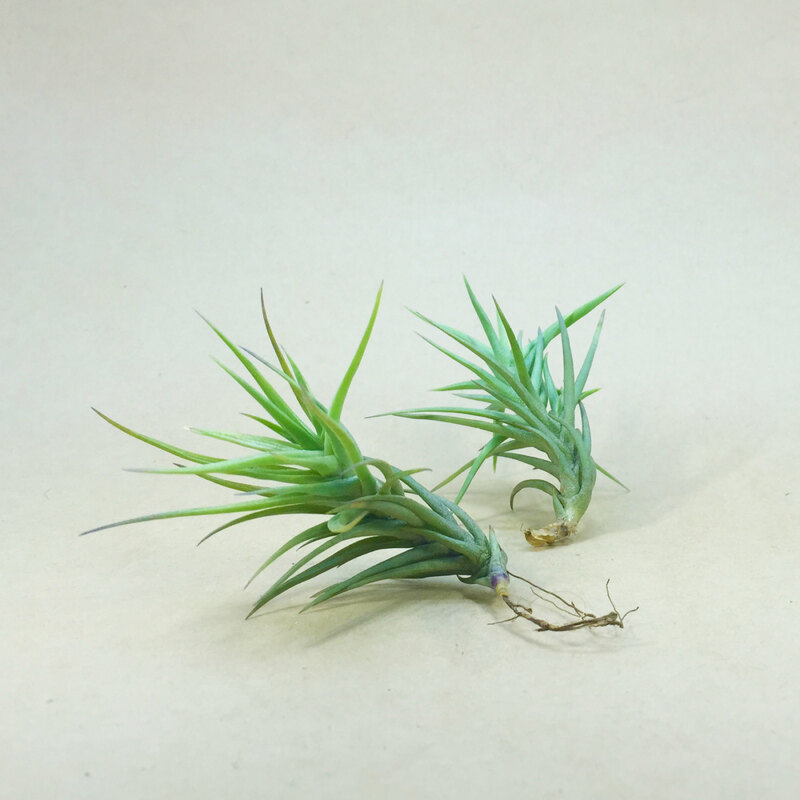 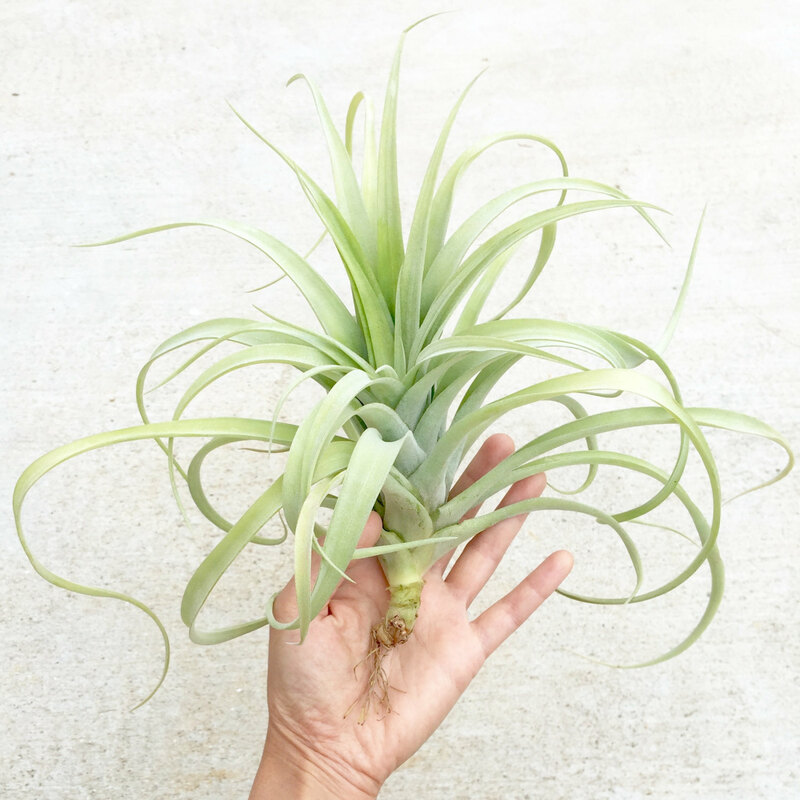 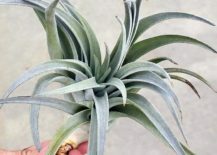 You can even purchase the pups of the Tillandsia Xerographica, as shown here by this batch from Etsy shop . 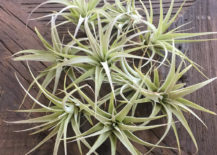 Get them while they’re young for $4 apiece! 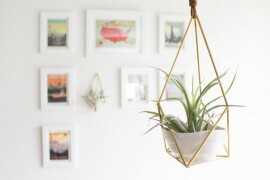 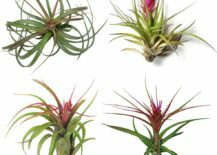 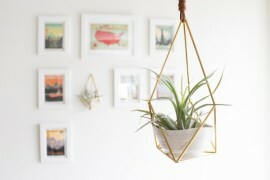 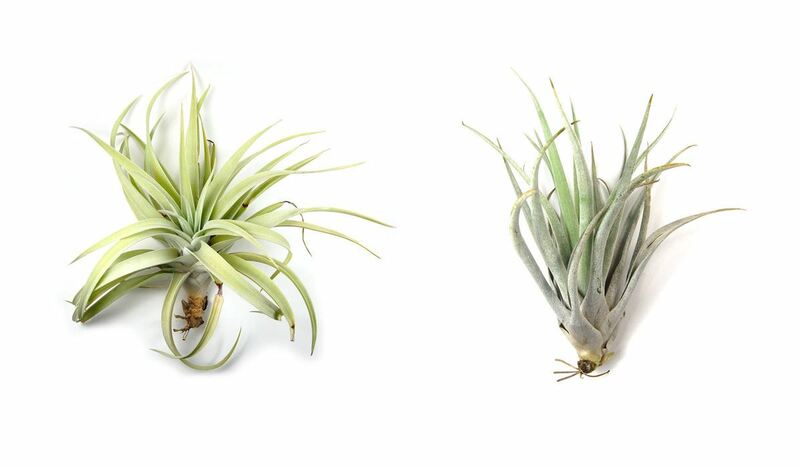 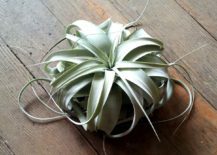 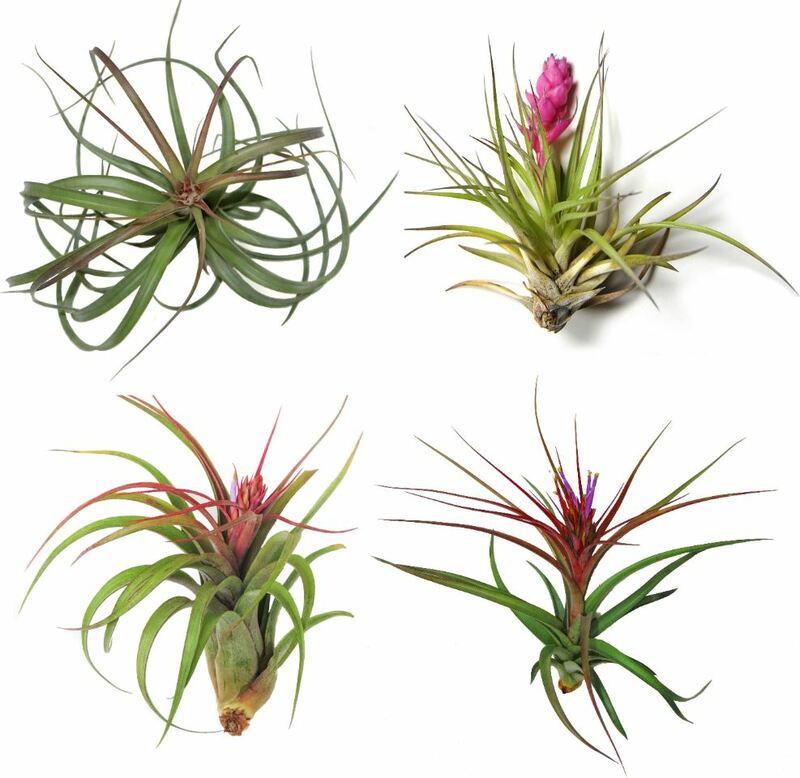 Air plant collection from Air Plant Supply Co. 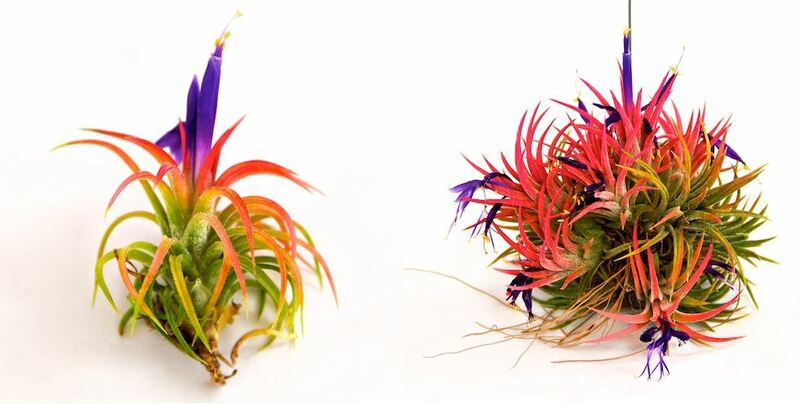 This sea urchin and air plant variety pack from Etsy shop combines stunning air plant varieties with a beloved display technique. 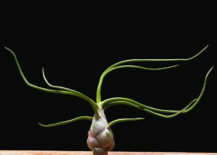 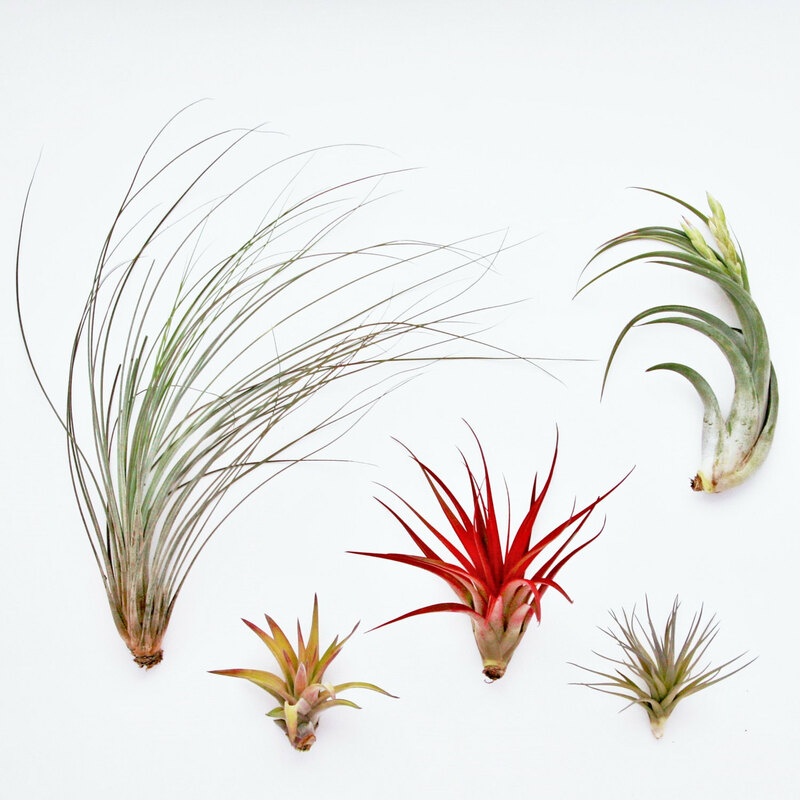 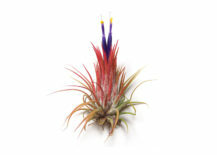 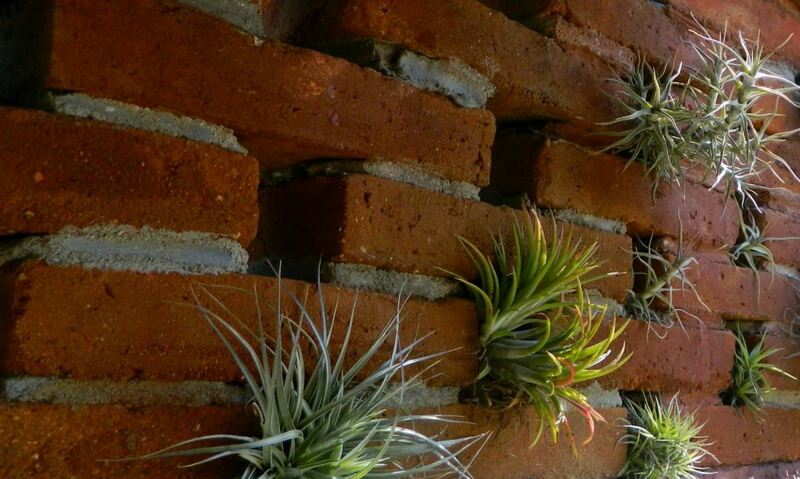 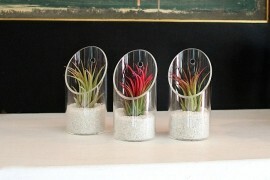 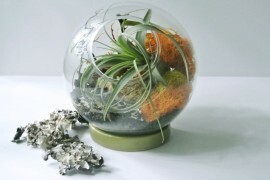 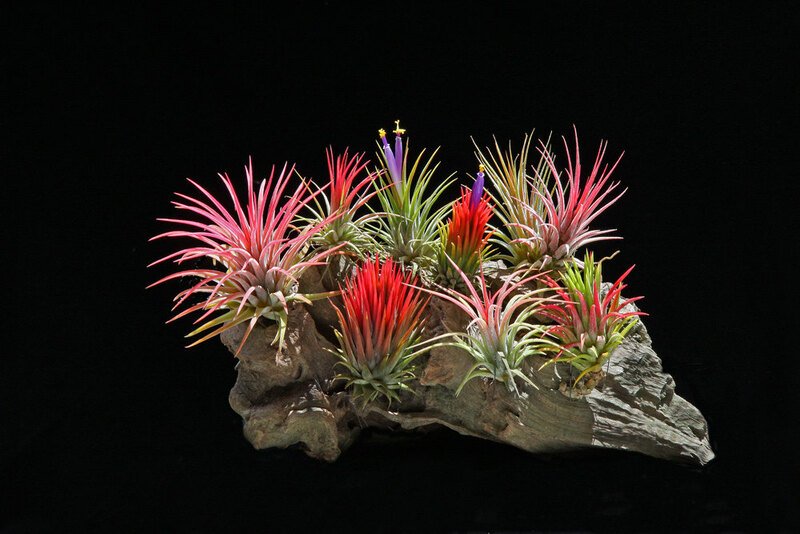 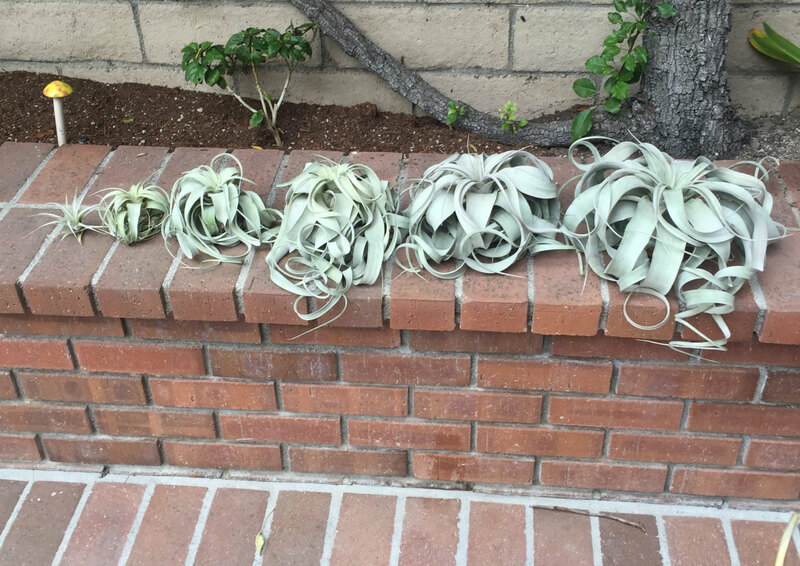 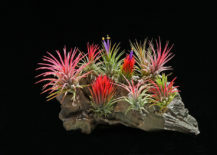 Each order includes Tillandsia Harrisii, Tillandsia Caput-Medusae and Tillandsia Ionantha Rubra. 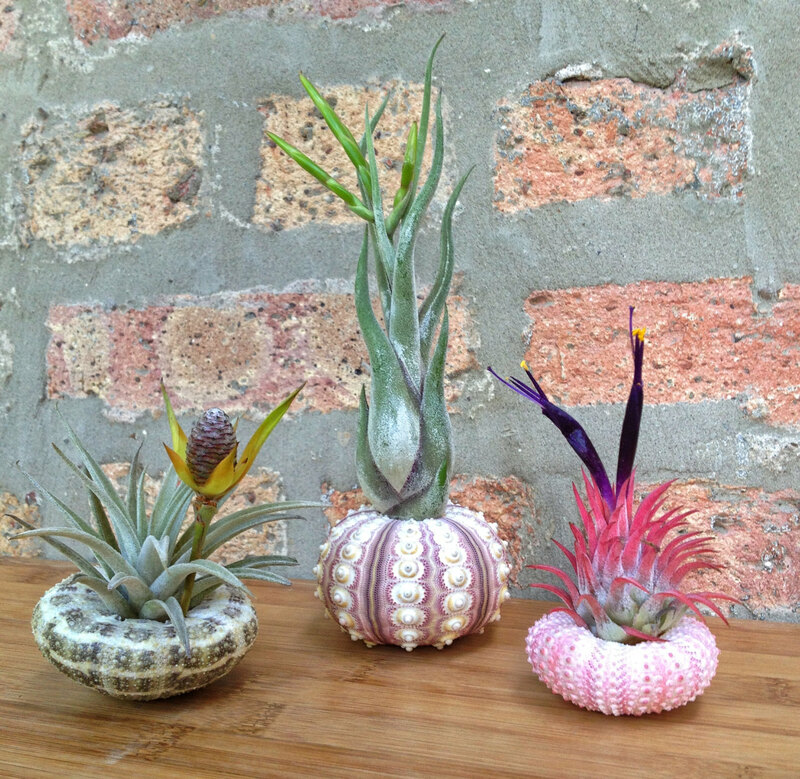 Sea urchins included!